Following agility is like learning and exploring the problem domain while delivering value to customer. The value will be enhanced when reasonable balance between stability and agility is practiced. As organization culture influence the current practices so agile practices are no exception in this regard. Practices driven by culture yield quality deliverable and nurture self-organizing teams. Collective wisdom emerge from self-organizing teams when there exist a right balance of trust on team and management control from leadership. 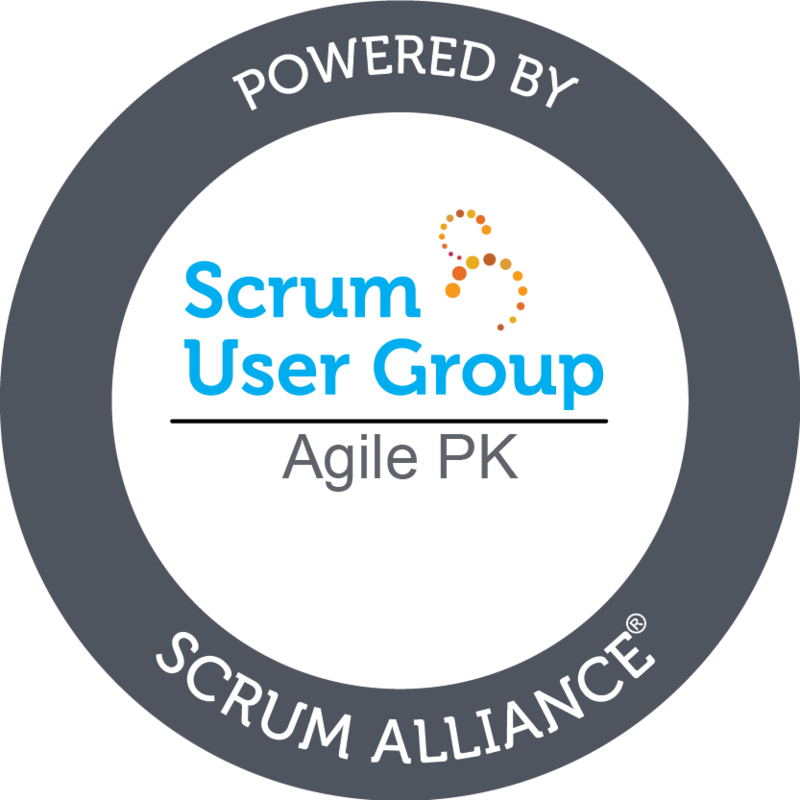 Agile practices are not just limited to following scrum practices and scrum ceremonies are not just rituals they must be reflection of embracing agile values and practices. Understanding of key word over within each core agile values is important in any given situation while practicing agility;like, working software over comprehensive documentation also implies that working software is comprehensive enough so that end user require minimal documentation to use it easily. Moreover, responding to change also includes denying the change while satisfying the initiator of change by communicating properly the repercussions associated with the change. Organizational culture and development of self-managed team bring smooth agile transformation. This transformation will be enabled by breaking boundaries that exist between cross-functional teams. As spread of workflow for product delivery exist within cross-functional teams; therefore,due attention will be required in order to avoid the chaos that may result due to breaking of walls. The risk of anticipated chaos can be managed by practicing daily agile meeting; initially, by participation of leads from each cross-functional team. Team calendar provision tasks related to communities of practices to enable organization for technological advancements by sharing experiences and learning. Planning is important in agile practices but analysis and hardening sprint may not be necessary because practicing analysis sprint is close to waterfall approach and need for hardening sprints can be minimized by emphasizing more for test case preparations during spring planning. Although test driven development reduces the occurrence of hardening sprint significantly but itâs not necessary to couple agile practices with test driven development. At least preparation of test cases early in sprint planning will reduce occurrence of hardening sprint. Careful consideration of three factors: user interface definition, implementation and testing help enable agile teams in breaking large stories into small stories. Story grooming sessions by participation of product owner, scrum master and user interface team representative help refinement of backlog for coming sprints.Team velocity must be considered reasonably before setting expectations for deliverables and this consideration must be taken into account during story grooming sessions. Upon agile transformation a need for continuous improvement emerge in areas not limited to performance evaluation and growth of human resources, enabling technological advancements while delivering value to customer, evolving the clarity of definition of done and focus on quality. Copyright © 2014 - 2019, Agile Transformation Challenges (Blog) - Pakistan Agile Development Society.